We are happy to invite you to join children from around the world by becoming a member of the City Sightseeing Kids’ Club. 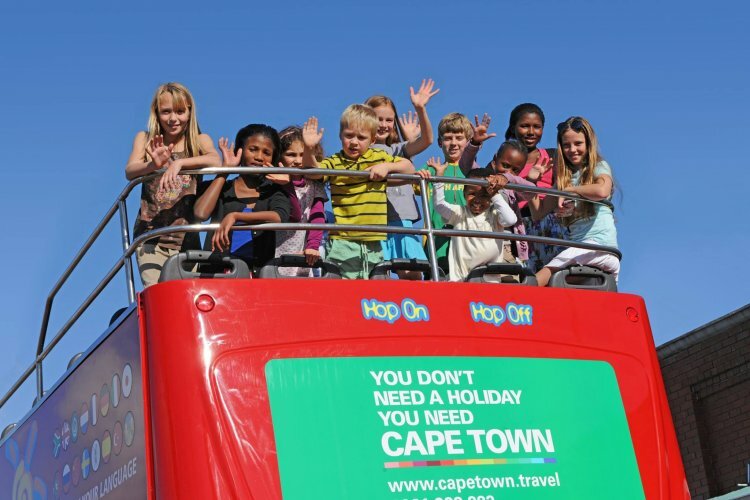 Once you become a member, you and two of your friends (younger than 15) will be our guests on the big red bus. To top this, children who hop on board receive a fun activity pack to keep them busy. You will receive a free birthday ticket for you and two friends (aged 5 to 15) every year to celebrate your birthday with us, up to and including your 15th birthday. After that, you will need to buy your tickets as usual. Registrations need to be made a minimum of two weeks prior to the child’s birthday in order to qualify for the free vouchers. The free vouchers are valid for four weeks – one week before the date of birth and three weeks after the birthday. The two friends accompanying the child need to be under 15 years of age. Join the Kids' Club and get a voucher for you and two friends to travel for free on your birthday! Make sure your mum, dad or guardian knows that you're subscribing to the newsletter, because you should never share your personal details online without them knowing about it.